Are you ready to continue teaching your kindergartener how to read? Then all you need is the LIFEPAC Kindergarten Language Arts Student Book 2! This full-color, motivating workbook from Alpha Omega Publications has consumable lessons made especially for your young student! This easy-to-follow student book covers essential, phonics-based topics like short and long vowel sounds, initial consonant sounds and diagraphs, word recognition, writing, and much more. Packed with helpful lessons, this second of two LIFEPAC Kindergarten Language Arts Student Books is made to build solid reading, writing, and grammar foundations that will prepare your child for first grade! But there's more! The LIFEPAC Kindergarten Language Arts Student Book 2 also has perforated pages for easy removal. This thoughtful convenience was made for both you and your kindergartener. And this Alpha Omega curriculum has bright, captivating illustrations to encourage student learning! What could be better? Plus, there is plenty of room in each tear-out lesson for practicing writing skills. 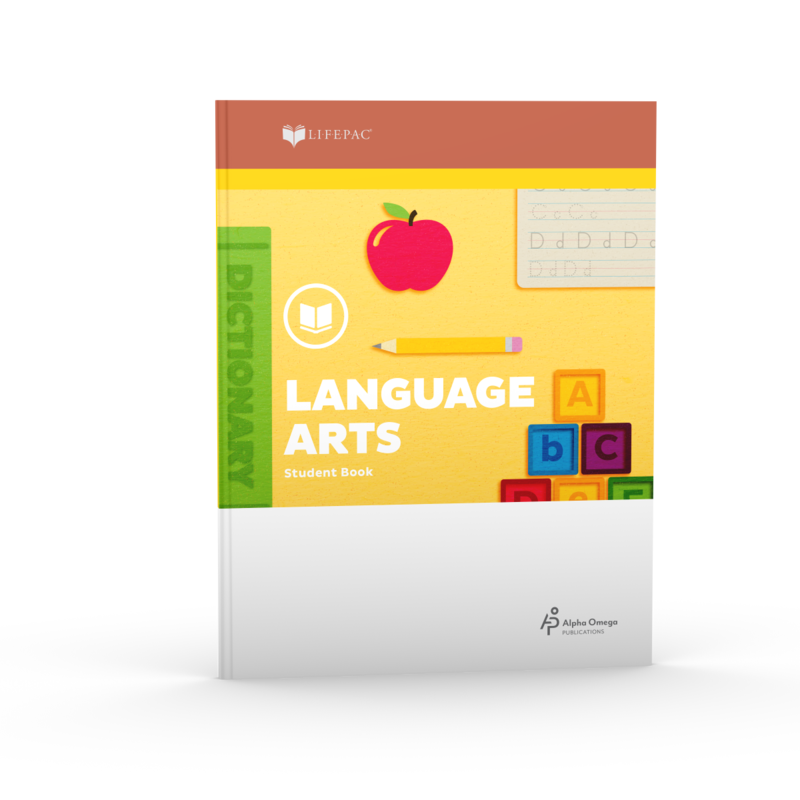 Like all LIFEPAC student books, the LIFEPAC Kindergarten Language Arts Student Book 2 has self-paced lessons, integrated subject material, and reviews to ensure content mastery. So don't wait to teach your child phonics and reading—it's so easy and fun! Just order the LIFEPAC Kindergarten Language Arts Student Book 2 to get started homeschooling today.